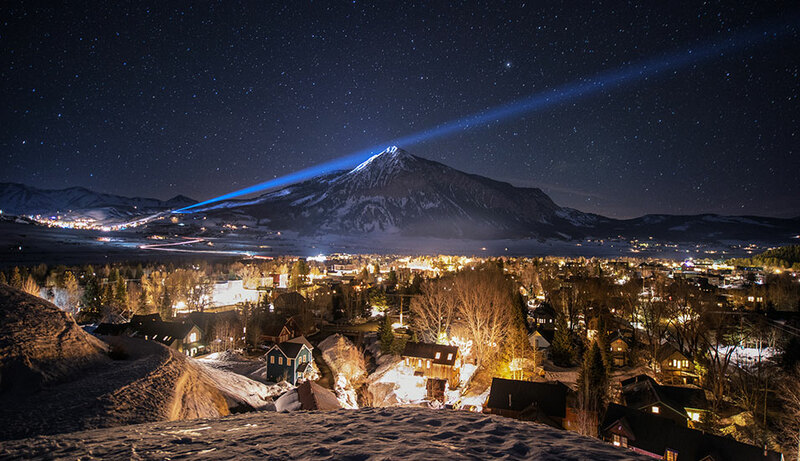 America has more skiers than any other country in the world and it’s possible to ski in nearly every state, right form California in the sunny south to Alaska in the Arctic north. 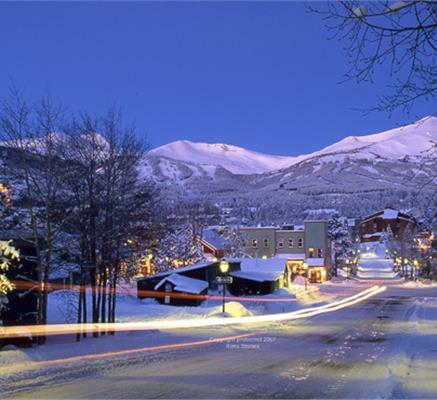 Biggest ski state is Colorado (but beware breathless village s altitudes of 9,000 ft). 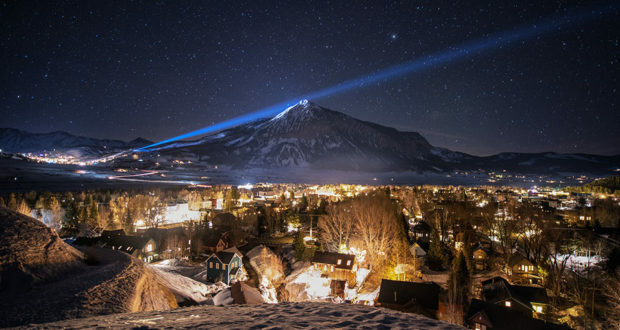 The nearest skiing to Europe is in the east, but expect very cold temperatures. 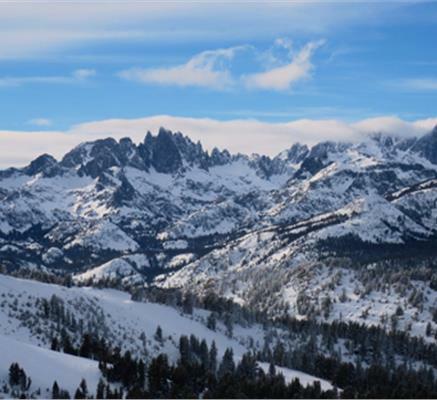 California, surprisingly for its latitude, has very good skiing in the High Sierras. 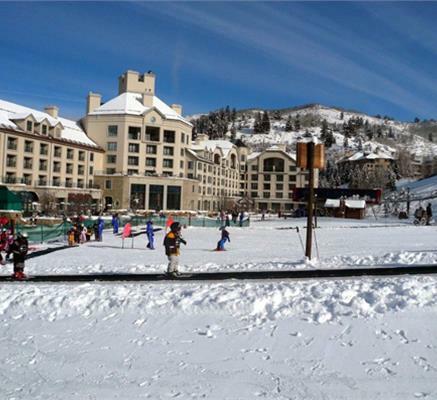 European visitors rave about America’s fantastic snow, and it is, but against this you have very high lift prices. One big plus for US skiing is the service-with-a-smile attitudes, which blind Europe, and very good ski teaching too. 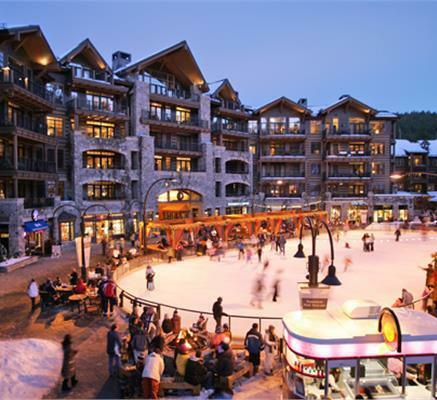 Americas largest ski state has dozens of good, though expensive, resorts. 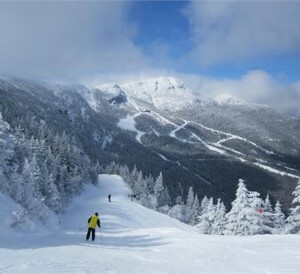 Tiny Stowe is one of America’s classic historic resorts, with the skiing a 15-minute drive away. 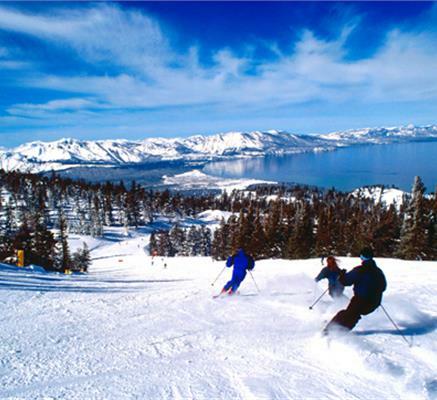 Well over a dozen ski areas circle the lake, all with views of the clear, blue surface rippling below. 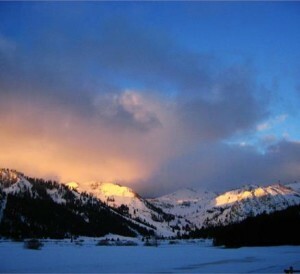 A magical blend of sun, fun and snow, California and Nevada’s ski regions are like nowhere else. 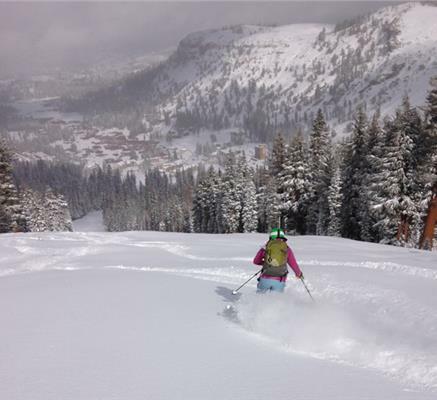 Kirkwood, with its deep powder and challenging black runs is worth the drive over two passes from South Lake Tahoe. 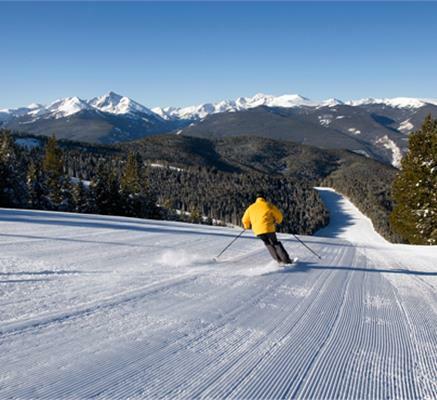 Up-market Beaver is 10 miles West of Vail (same lift company) with much quieter pistes but still the same crummy, fast-fried on-mountain fodder.